According to the experts at Suntory, Japan's premier whisky manufacturer, water is crucial to whisky. 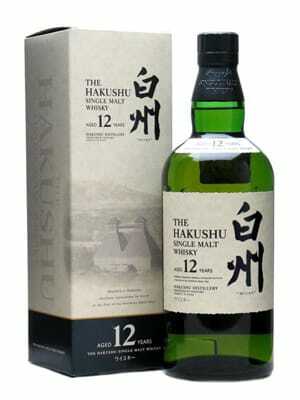 After tasting the crisp, green flavors of Hakushu, a single malt newly available in the United States, you'll be convinced of the importance as well. At their distillery, they use only water that cascades down from the Southern Japanese Alps. Classy.